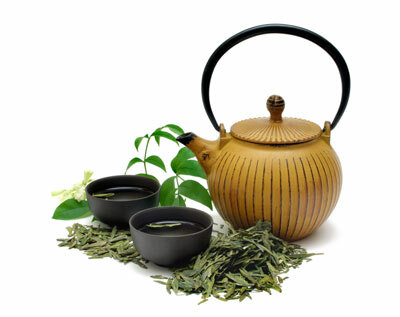 Green tea is often lauded for its many amazing health benefits. However, green tea is widely enjoyed not only for medicinal effects, but for the many dimensions of flavor that can be experienced through the different varieties. When paired with other fruits or spices, the flavor excites the tastebuds and provides a very healthy treat. Green teas include large amounts of EGCG complex, a highly desirable antioxidant.